Celebration of Discipline by Richard J. 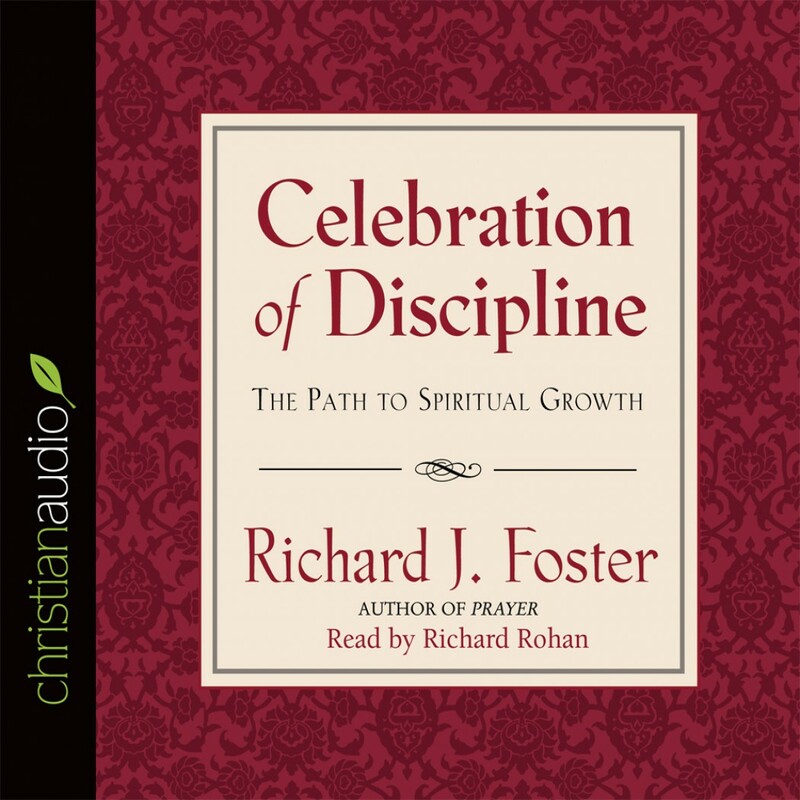 Foster Audiobook Download - Christian audiobooks. Try us free.